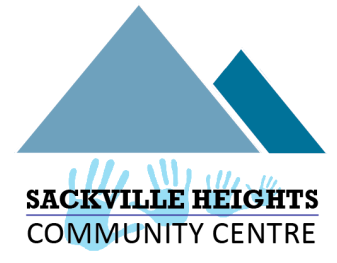 A charitable organization established to serve Sackville area seniors, the Club has spent many years here in the Sackville Heights Community Centre. Their primary function is to organize events and activities for Sackville area seniors. The goal is to get seniors active and to meet other seniors.